With millions of posts and photos per day, filtering through social media platforms can be an arduous task. It was the Year of the Selfie! 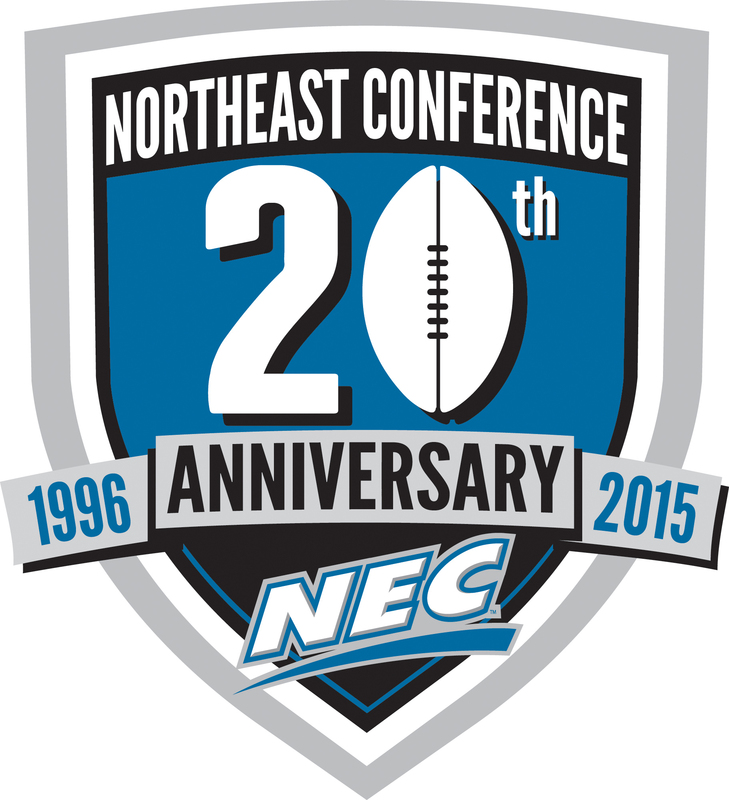 A special season calls for a special logo and the Northeast Conference has one for the 20th anniversary of its football sponsorship. Set to kick off its 20th season on the gridiron this September, the NEC unveiled a special mark that will appear on the league’s printed and digital publications throughout the year. The logo is part of the conference’s 20th anniversary celebration which will continue throughout the summer. Prior to kicking off the 2015 campaign, the NEC will host a Social Media Day at MetLife Stadium on July 23. The event will feature head coaches and current student-athletes from all seven members as well as select NEC alumni. Fans will be able to watch the day unfold live on ESPN3 beginning at 11:00 am ET. The NEC will also name a 20th Anniversary Team that will honor the top performers who have come through the conference since 1996. Seven members – Bryant, Central Connecticut, Duquesne, Robert Morris, Sacred Heart, Saint Francis U and Wagner – will compete for the 2015 NEC football crown and the winner will recive an automatic berth into the NCAA Division I FCS playoff bracket. 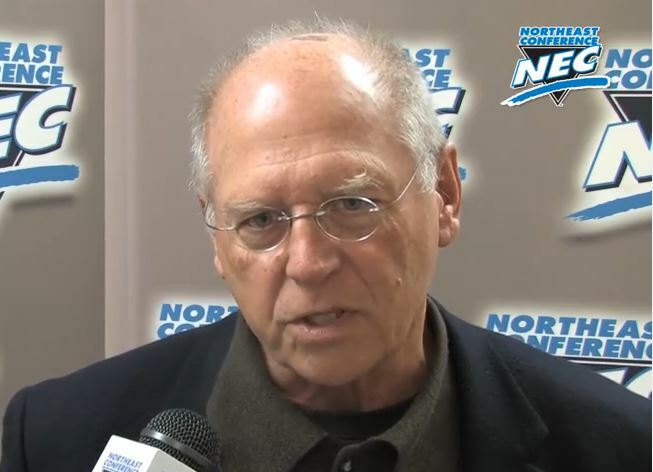 Dr. Joe Machnik, who will enter his fourth season as the NEC’s women’s soccer officials assignor this fall, is spending the first half of his summer in Vancouver. Dr. Joe Machnik has a sweet gig this summer and it isn’t landscaping or life guarding. They didn’t have the chance to drink from the Commissioner’s Cup, but Phil Faccone and Nicole Sleith have plenty of reason to celebrate.